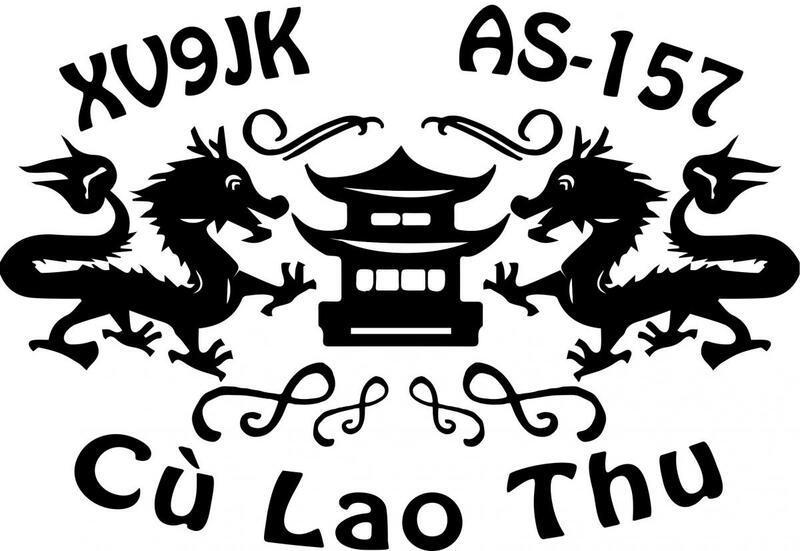 SP5APW will be active as XV9JK from Cu Lao Thu Island, IOTA AS - 157, Vietnam, 10 - 16 March 2019. He will operate on HF Bands SSB, FT8. He is planning to operate SSB on 20 and 17m and FT8 on 40 and 30m. He will operate also from Mui Ne city, Vietnam as XV9JK/P, 6 - 8 March 2019. Jacek Krupa, ul. Zalesna 66, 05-520, Borowina, Poland. XV9JK. Cu Lau Thu Island. Logo. Cu Lao Thu Island, Vietnam. Author - Quynh Dao Le. XV9JK. 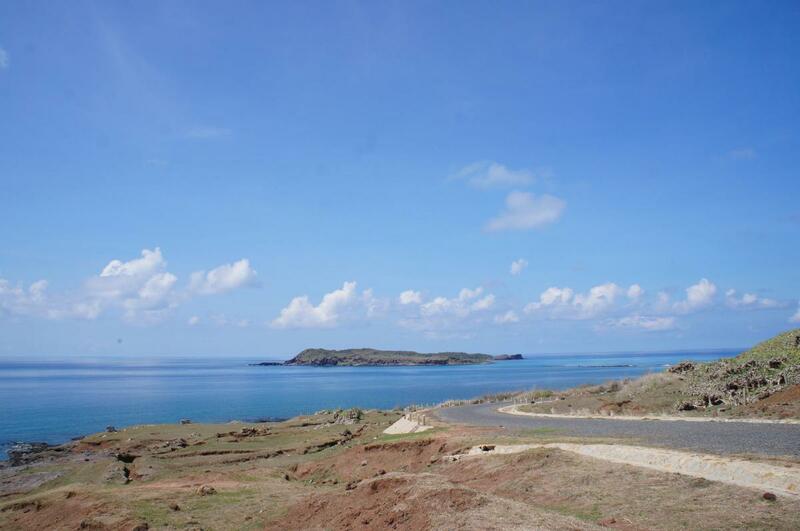 Where is Cu Lao Thu Island located. Map.